Forty Toes: WINNER WINNER WINNER! 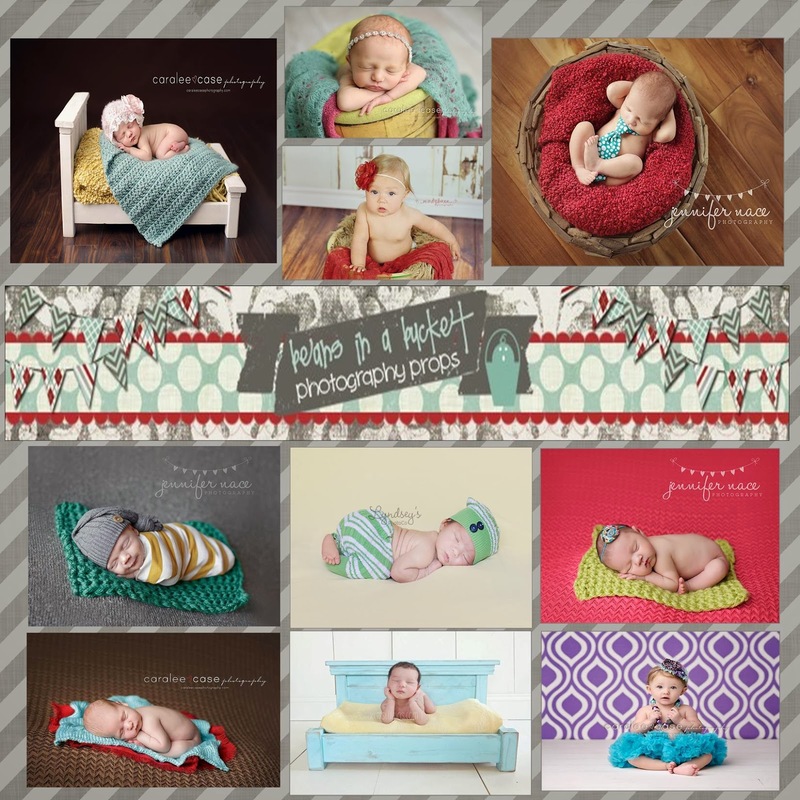 FANS you HELPED these small businesses grow as many as 7,000 fans! Over The Loom started with around 2400 fans and ended with 9098! Beans In A Bucket started with 3939 fans and now has 10,219! Just LOVE you guys so much for all the support! Please email me within 48 hours to claim your prize! I have sent you an email as well! 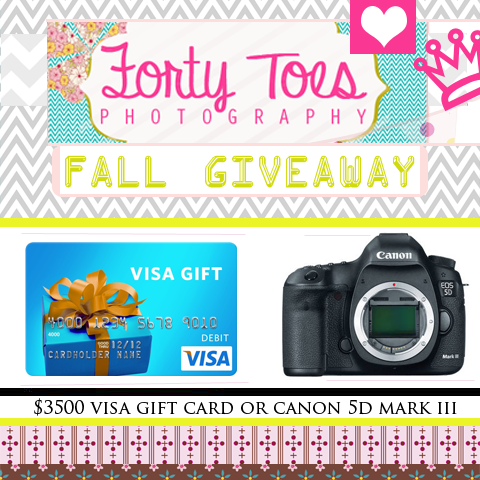 You need to email me at fortytoesphotography@yahoo.com or a new winner will be drawn! 25 Days of Christmas GIVEAWAYS will be starting soon!!! !